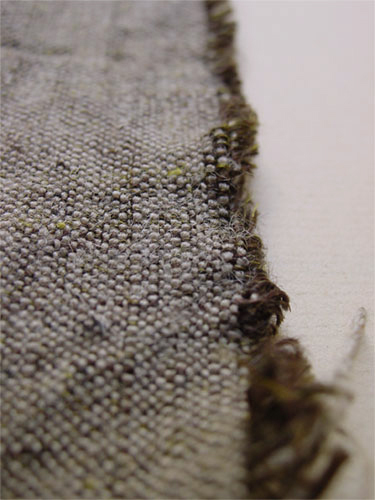 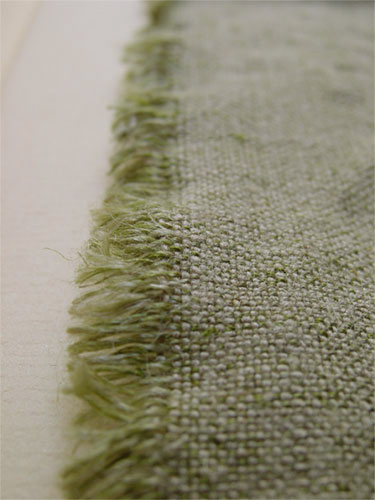 flax warp and flax weft. 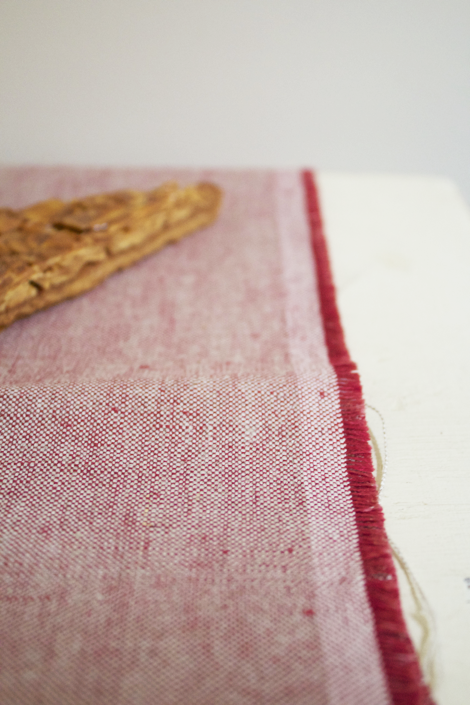 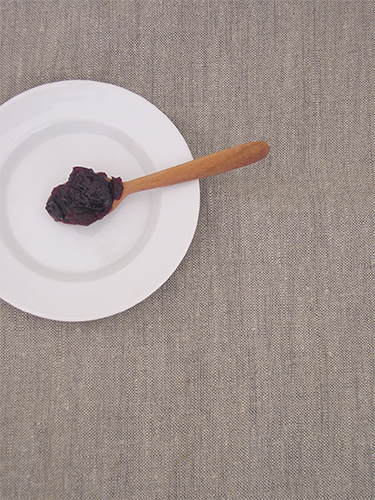 Oyster colour with flax warp and Mulberry weft. 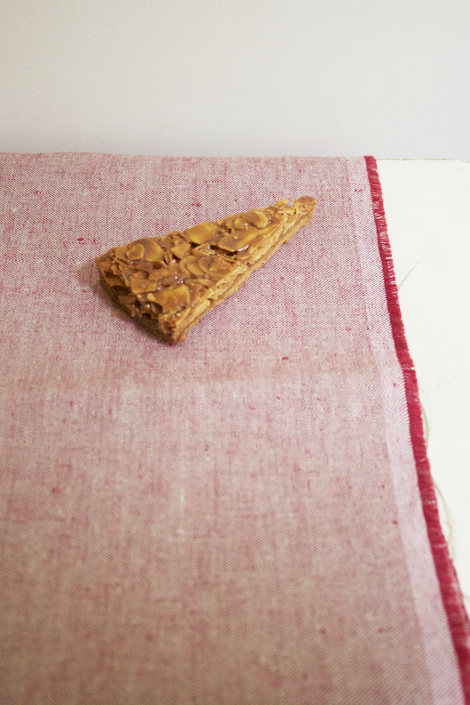 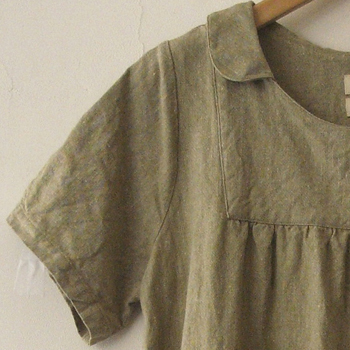 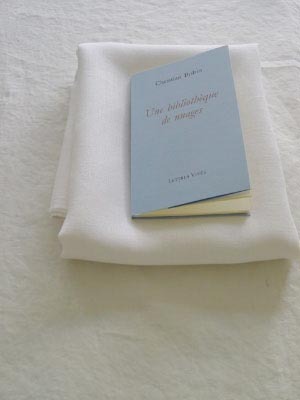 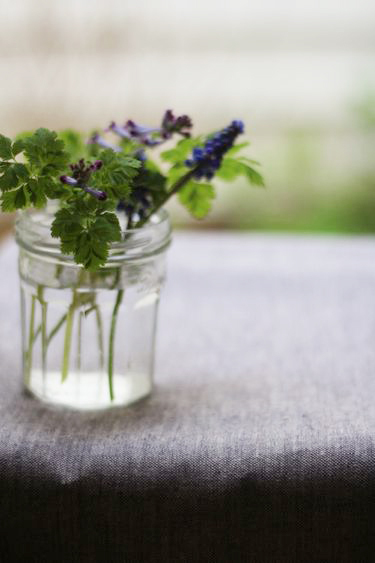 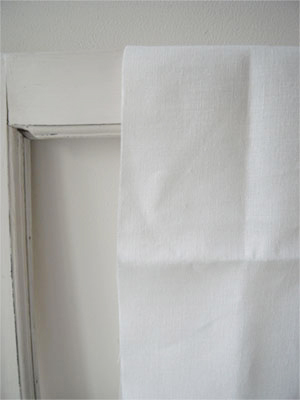 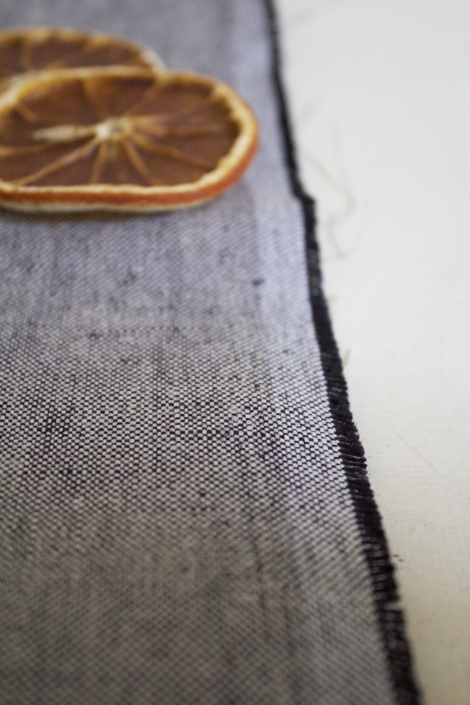 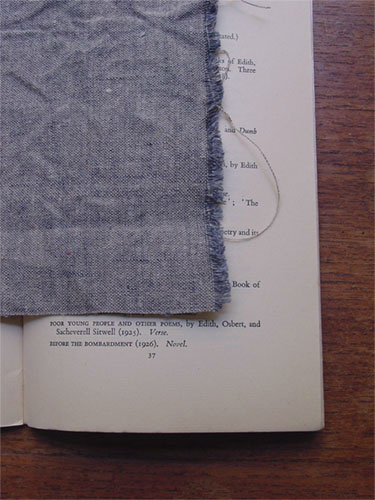 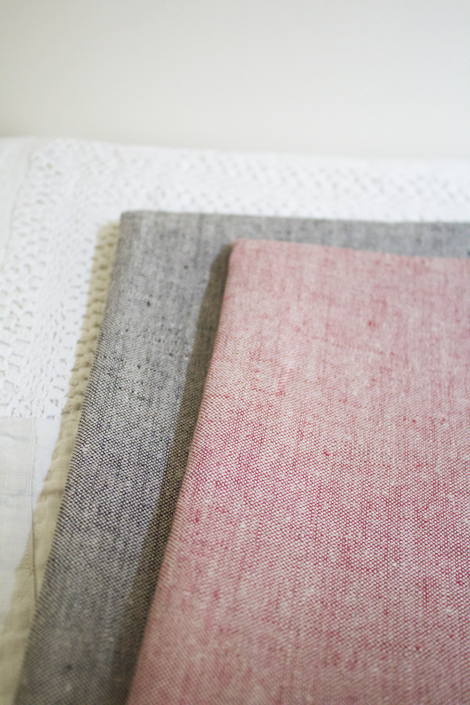 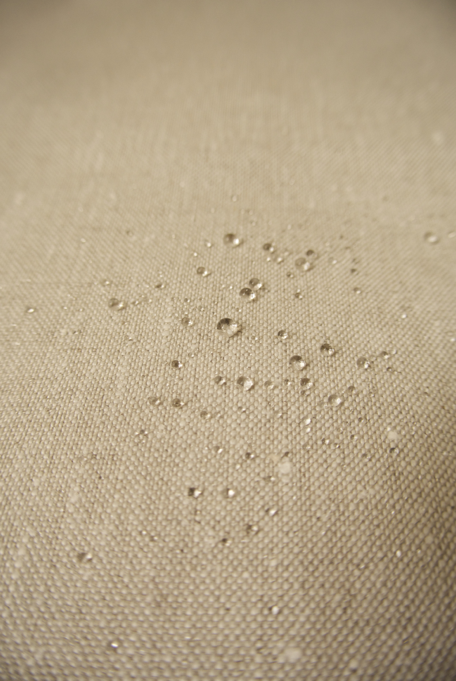 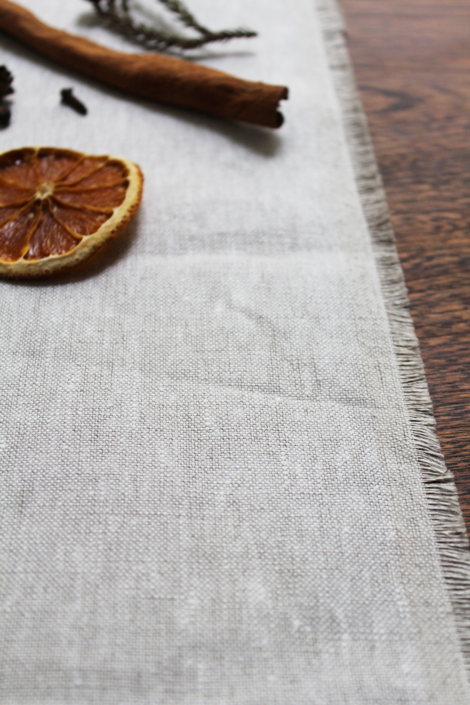 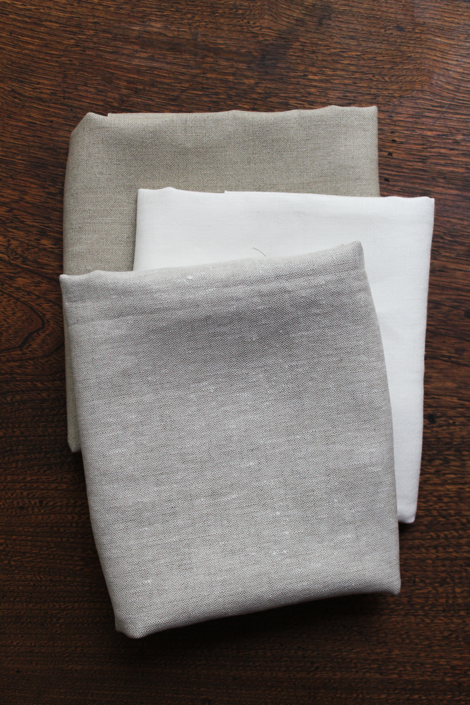 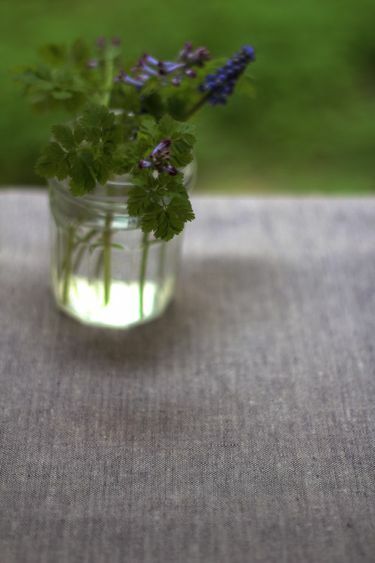 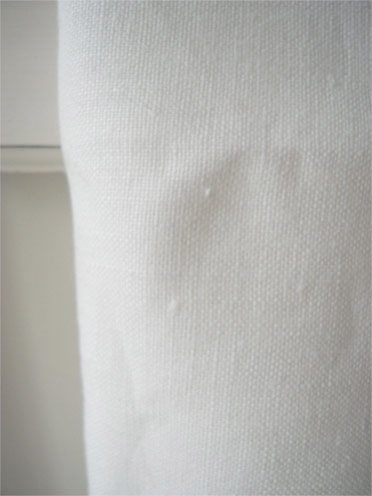 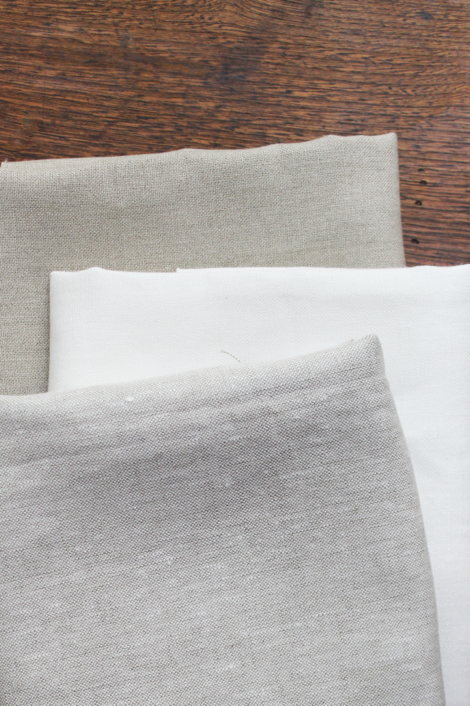 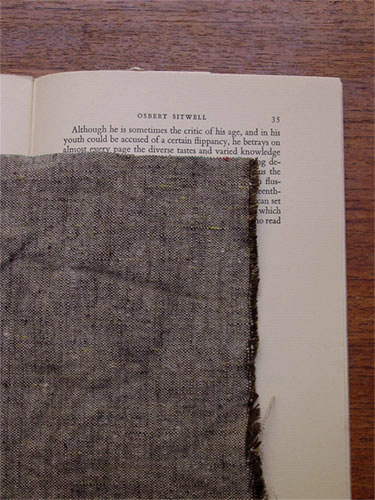 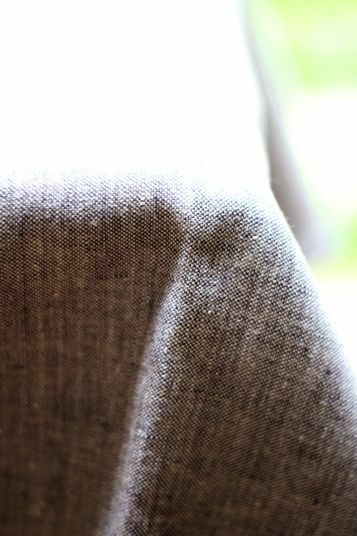 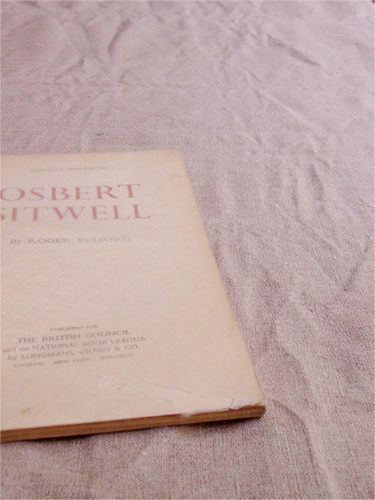 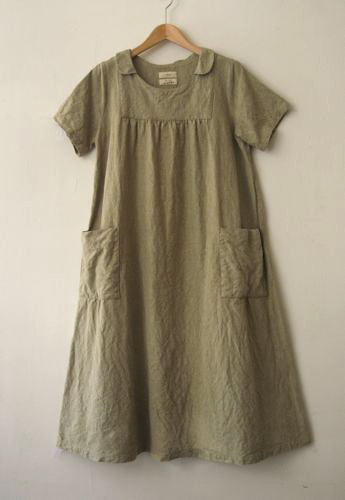 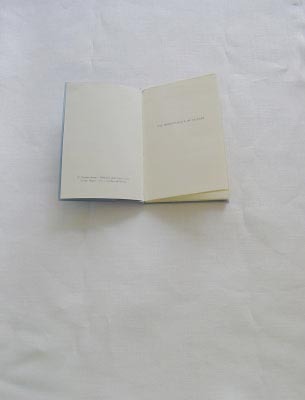 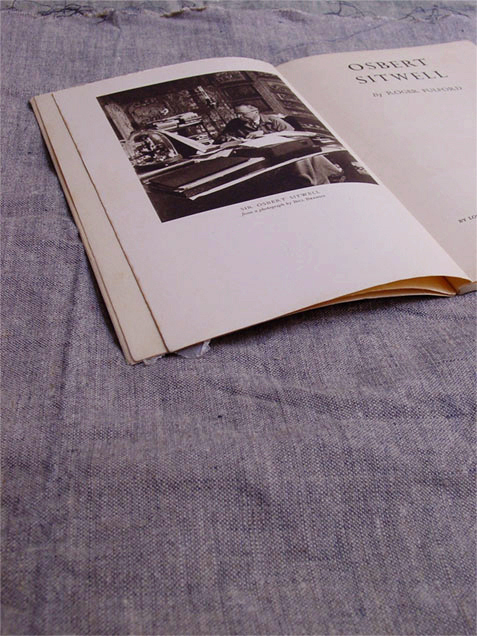 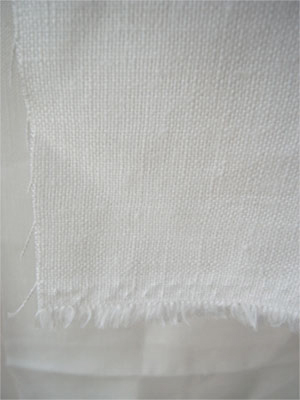 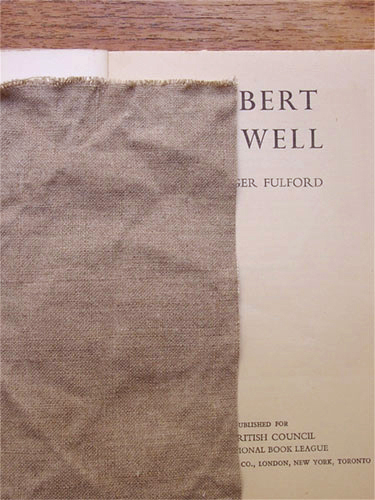 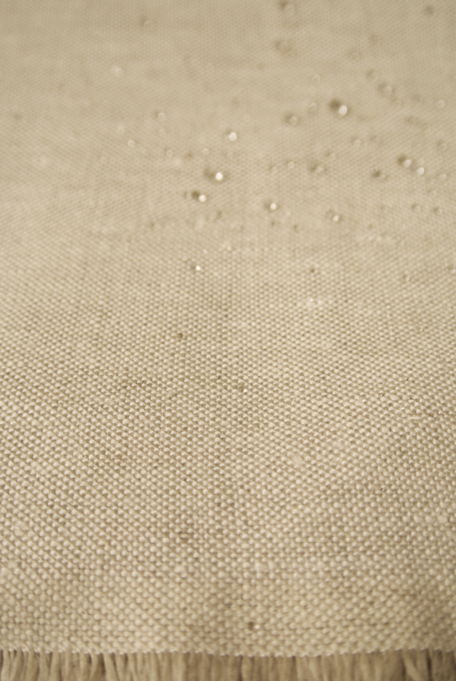 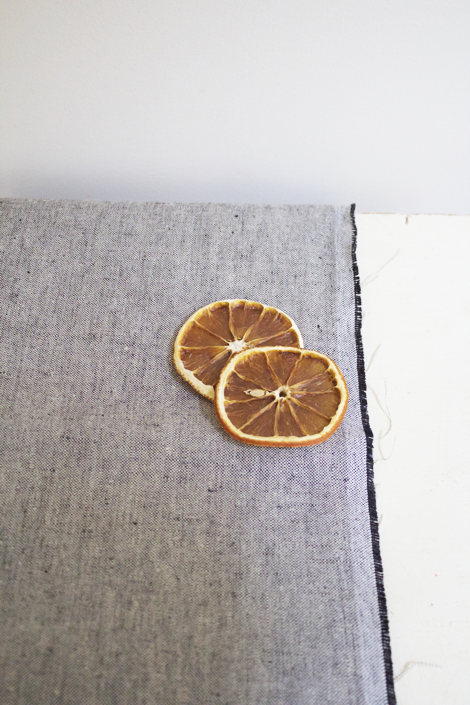 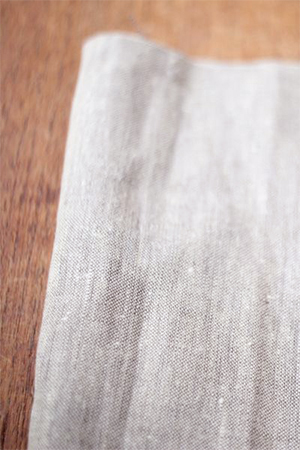 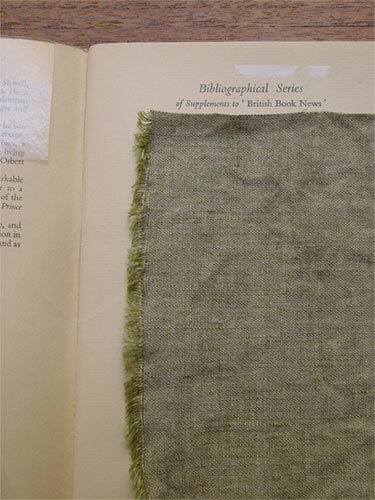 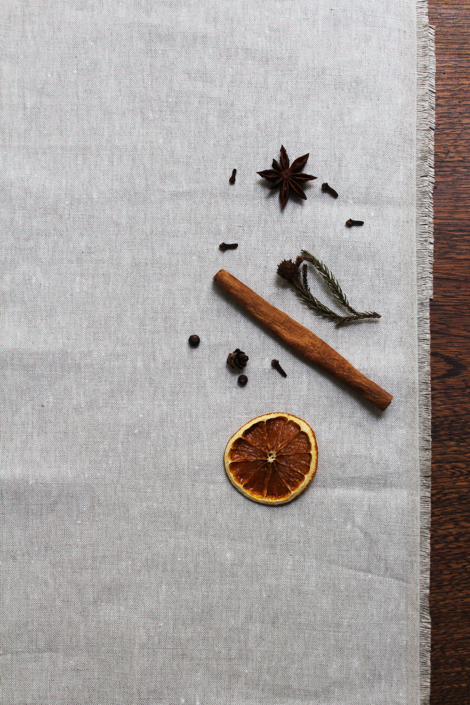 Basic linen fabric in rather heavy weight. 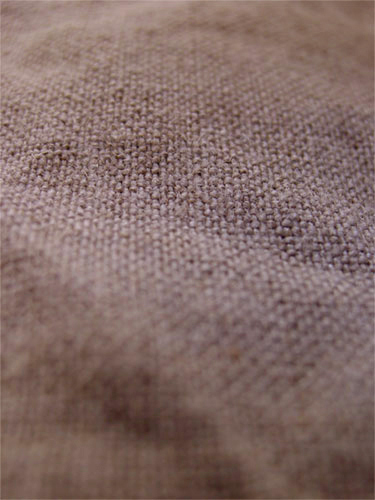 suits for various project for garments and furnishing. 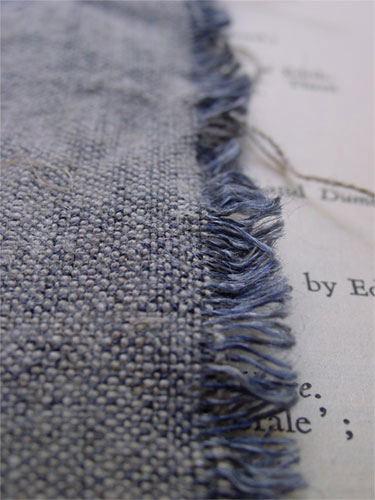 Oyster colour with flax warp and graphitegray weft. 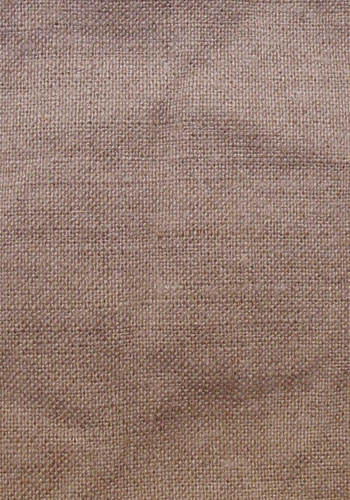 flax warp and peat tweed brown weft. 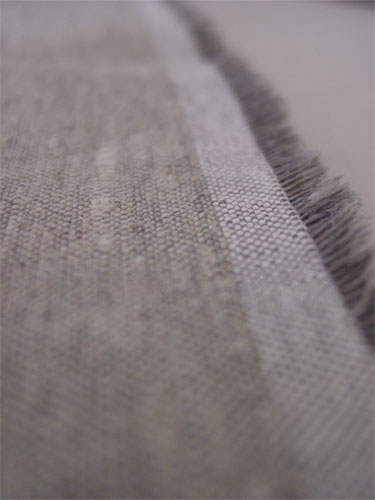 flax warp and grass grenn weft. 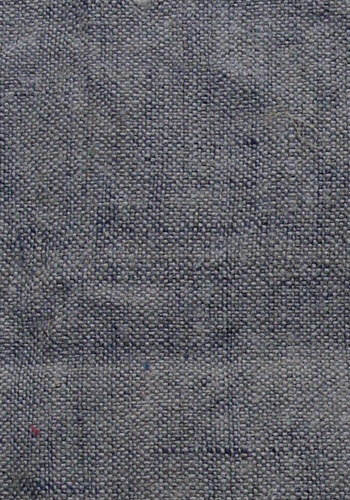 flax warp and navy weft.